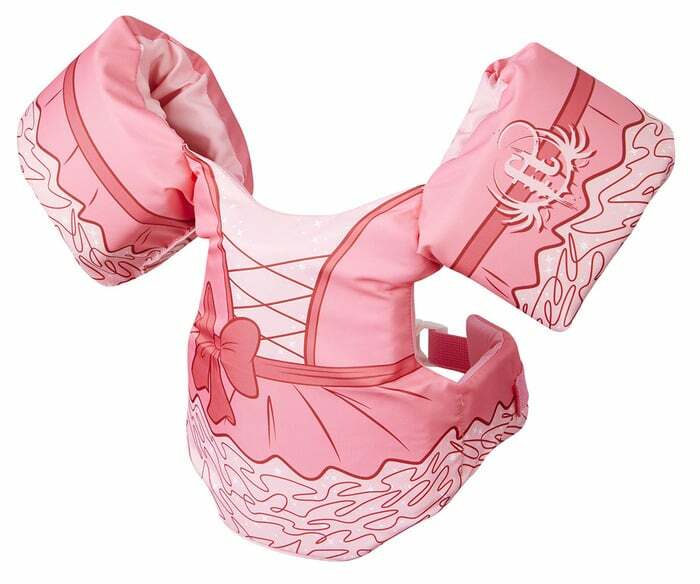 Little dippers Life jacket design allows free range of motion and great stability while in the water, for children between 30-50 lbs. 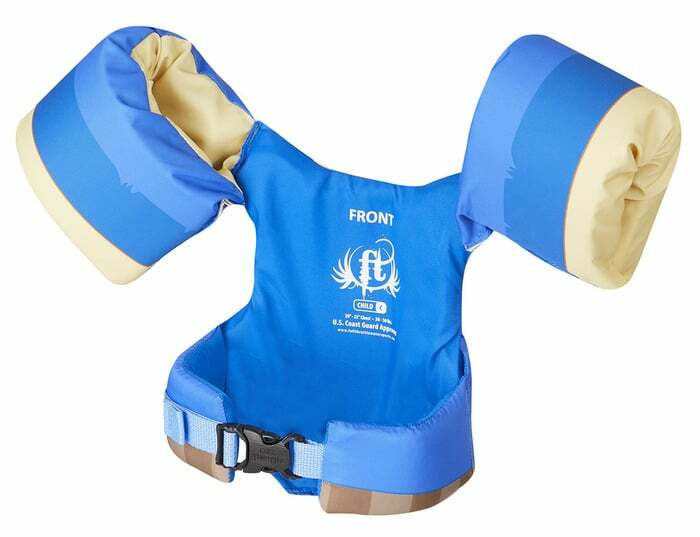 Little Dippers life jackets are U.S. Coast Guard approved Type III vest. They are also a great confidence builder for kids who are just learning their way around the water. 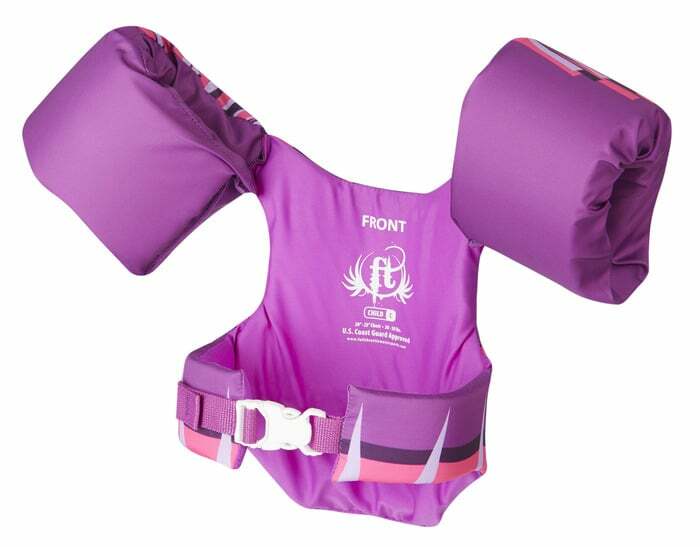 Getting kids to wear a life jacket will never be easier! The child will enjoy these bright, fun faced characters on their PFD. Friendly designs that will appeal to children, providing them a vest they will want to wear. Ordering in case quantities of 4 is recommended to maximize shipping space.